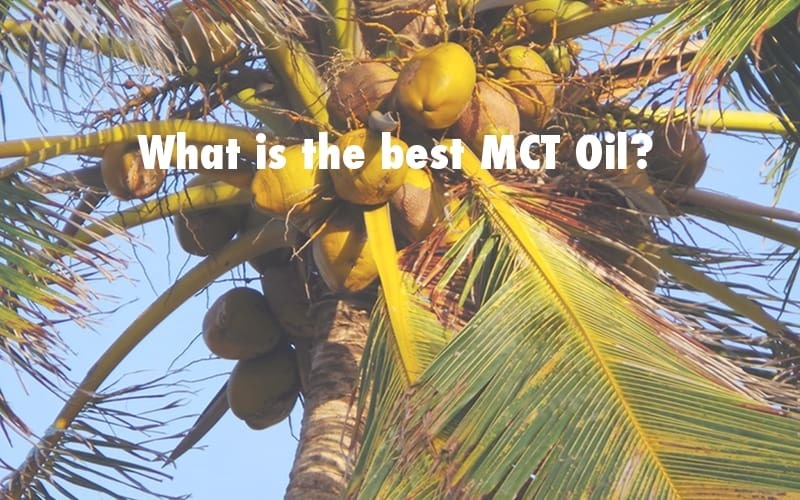 What is the best MCT oil? Like you, this is an answer that I wanted to know. In answering this question, I first went to Google and typed in ‘best MCT oil’. I quickly learned that wasn’t enough to answer the question and decided which product to buy. This is because of the 495,000 results Google displayed, none of them clearly stated which MCT oil supplement is in fact the best for us to take. Instead of giving up after my initial research, I dug deeper. I listed to podcasts with leading ketogenic diet scientists, read dozens of research articles, and talked to a dozen supplement companies. After a few weeks of research, I knew what qualities make the best MCT oil. This led me to write this article, It and choose a product that I am confident can be called the best. After learning my choice you may initially think I’m biased. I may be, but it’s because the MCT oil supplement reviewed in this article is the best of its kind when it comes to its effectiveness, purity, ingredients, flavor, safety, and overall value. Why Should You Trust Me & Stayfitcentral.com? You may be asking yourself, why should I trust Curt and the information in this article? Good question. I ask the same of myself and others when reading product guides and reviews online. Below are the reasons you can trust the information in this article and all of the other content published here at Stayfitcentral.com. If you have reservations or questions after reading, please send me an email. It’s my pleasure and goal to help you select the best supplements for your needs! 1. We use the supplements we review and recommend. The MCT Oil I’m going to reveal in this article as being ‘the best’ is the same product that me my wife uses, and other memebers of our family takes every day. 2. Every product we feature is backed by peer-reviewed research. When I suggest or anyone else on our staff recommends a product, we make sure that the benefits are backed by scientific research, have good manufacturing practices, and results published in a scientific journal. It helps ensure the safety results it asserts. 3. We don’t make outrageous claims. You’ll never read an article on this website that makes crazy claims, like 357% more muscle in ‘just 2 weeks’, or ‘lose fat without dieting and while you sleep!’ Instead, we will tell you the truth about how to use a supplement to support your diet and workout plans to achieve your health and fitness goals, as fast as possible. 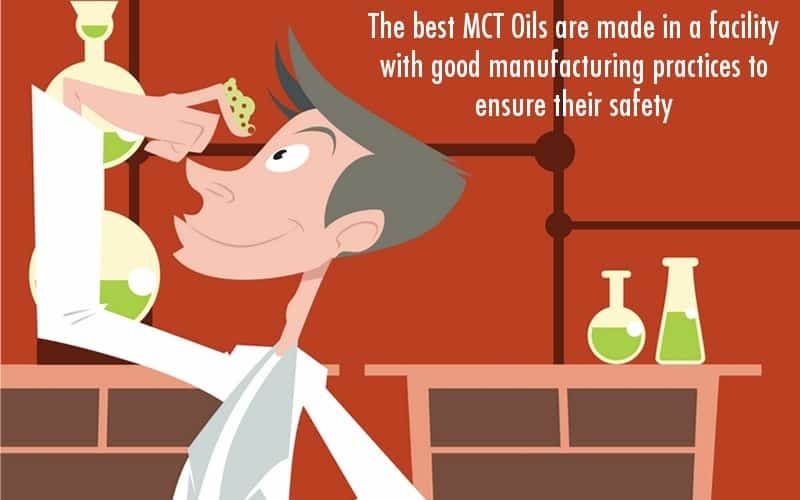 Now, let’s move on and answer the question at hand, which MCT oil is the best? Learn more about MCT Edge. After using several products, which all had their own positive qualities, I was left frustrated that none of them had all of the qualities I was looking for in an MCT oil supplement. I was left with one choice- make my own and get everything I wanted. After several months of research, testing, and sourcing the best ingredients, I did just that. The result is MCT Edge, a product that has all of the qualities needed to make it the best in its class. What’s my criteria for ‘all the best’ qualities? Check out the list below to find out and compare it with your own measure of quality. 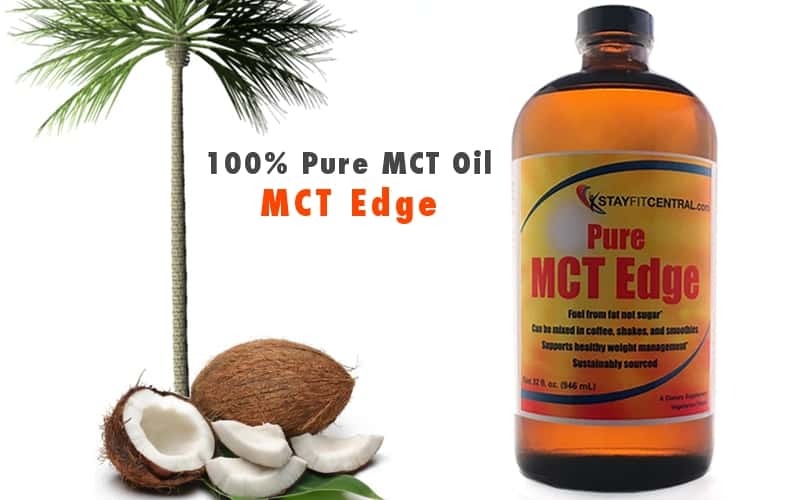 Unlike other products that use additional cheap ingredients or ‘fillers’ to keep their costs down and increase profits, every bottle of MCT Edge contains nothing but medium chain triglycerides. Even the process used to distill it is chemical free. This ensures that every serving you take gives you only the energy boosting MCTs you want. Our product is so pure that it’s pharmaceutical grade. This means that it’s safe to use in clinical settings by doctors whose patients need these fats as a source of energy and ketones. There are 4 different types of medium chain triglycerides (MCTs). Some have more benefits to us than others. Our product only contains the 2 that have the greatest effect in terms of increasing your energy, getting you into nutritional ketosis, curbing cravings, and more. These MCTs are caprylic and capric acid. Studies show that they produce the greatest benefits the fastest. This means they help your liver make the most ketones for your brain and body to use. Consider them the premium grade fuel of the medium chain triglyceride family. 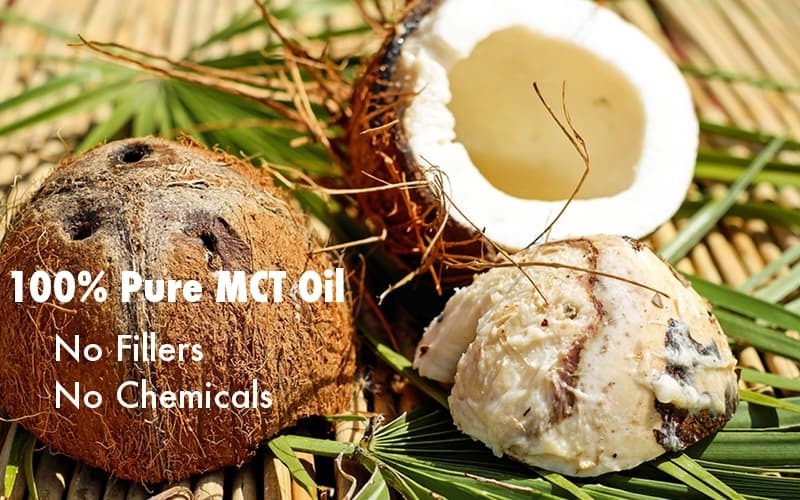 A problem with many MCT oil supplements is that their main ingredients, palm kernels and coconuts are grown and harvested without any regard for the land and people who live around them. This may be good for profits but it’s but for the locals, the environment, and us. 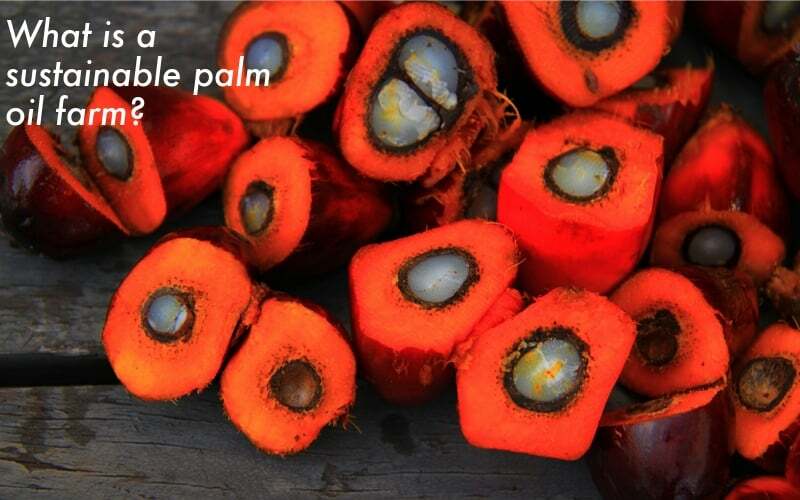 The palm and coconut oil we use in MCT Edge is harvested from lands that have been used for farming these ingredients for decades. This ensures that instead of harming the land its people for short term gains we can make sure both will be around to help us get our daily dose of MCTs for years to come. In addition to containing only high octane capric and caprylic acids which don’t have any flavor or scent, we don’t flavor our oil with any other ingredients. This leaves you free to take your MCT oil any way you like. You can add it to your coffee, shakes, smoothies, or drizzle over your dinner without worrying about its flavor. You can even take it straight from a spoon without gagging down an artificially flavored oil. Another benefit to not adding any flavors to our MCT oil is that it will actually make what you add it to taste better. It’s actually a flavor enhancer, which is why so many foods use it as an ingredient. Try it for yourself. Once you do you’ll add it to everything you eat. Do you avoid gluten, corn, or soy? If so, this supplement is for you. 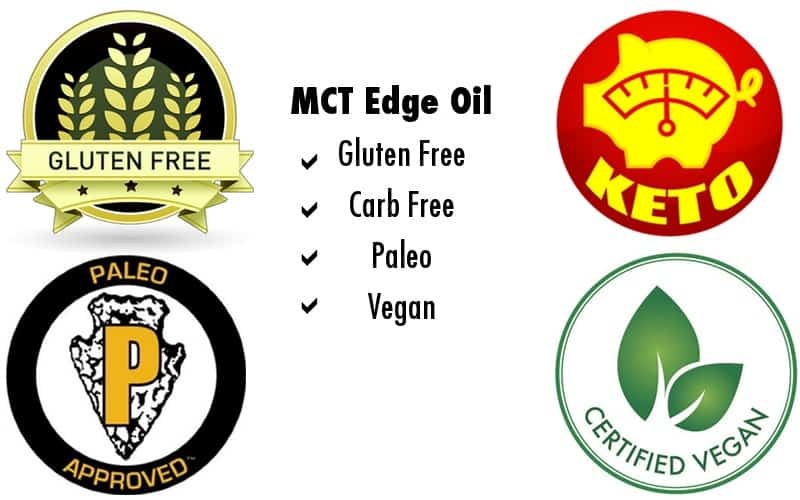 Every serving of MCT Edge is free of these and everything else including eggs, fish, and dairy. 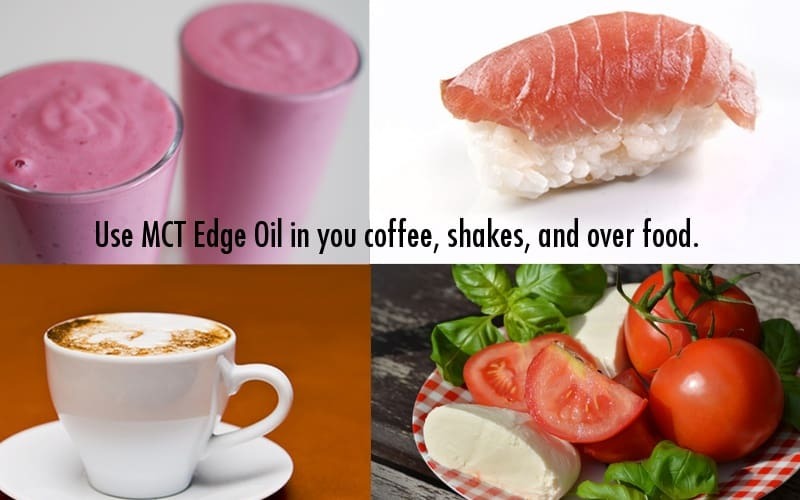 This quality makes MCT Edge safe to take no matter what type of diet you follow. Whether you eat gluten free, vegan, freegan, Paleo, or zero carb it doesn’t include any ingredients that will throw our diet off track. This means that MCT Edge meets federal safety and quality requirements. It also means that it won’t be cross contaminated with other products or ingredients, is allergen free, is made under the right conditions every time, and the area where it’s made is clean and hygienic. We want you to be safe, healthy, and performing optimally all day long. Making MCT Edge under these conditions helps make this happen. Every bottle has 63 servings of pure, high quality MCTs at a cost of only $.46 per tablespoon, the amount that research finds we should take daily for the best results. We could probably charge more given the quality of our product but that wouldn’t be too cool. All of us at Stayfitcentral.com want to help you get the best results possible without making you spend all of your hard earned money in the process. We’ve been overcharged on supplements too many times ourselves to do that to any of you. Now you know what makes this product the best MCT oil supplement. Making this product part of my daily routine, along with my family, helps me feel confident when recommending it! Give it a try and share your experience with us! Once you do, I’m certain you’ll agree that it’s a great product in terms of quality, cost, and overall value. How To Take MCTs – Get The Most From Every Spoonful! 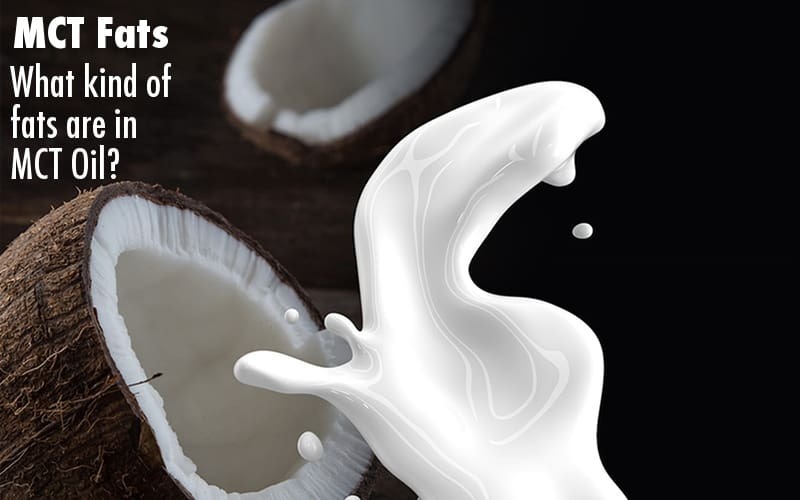 MCT Vs Coconut Oil – Which Is Better? 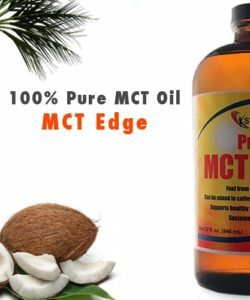 How Much MCT Oil Should I Take Per Day?